When talking about travel, hospitality and real estate, the word “luxury” is something that is used too often. Due to innumerable advertisements, it might become difficult for buyers to buy property. Aspects like suitable location, eminent companies to invest in and the apartment type leads causes dilemma. With Horizon, buying Premium Property for Sale in Goa is easy. Developed by experts, flats for sale in Goa are astonishing. Instilled with abundant natural light, scenic beauty, fresh air and jaw-dropping interior, they are the best choice. Horizon, ultimate place to get 2 BHK apartments in Goa. What Makes Horizon Property Top-Notch & Ecstatic? Goan property is instilled with the beauty of jaw-dropping beaches and astonishingly salubrious fresh air. Boasting an experience of over decades, the Horizon Apartments for sale in Goa are diverse. They possess every relevant feature needed by potential buyers. Whether you need a 2 BHK apartment in Goa or a 3 BHK one, Horizon has it all. If you need apartments in Goa to buy, you must consider Horizon’s real estate projects. 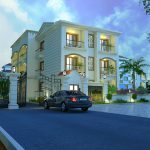 Here are some sublime features of Horizon property. These will definitely make you go head over heels for the same. Enthralling Design and furnishings is the prerequisite to elevation in the number of potential buyers and more demand of the property. 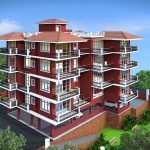 While purchasing 2 BHK apartments in Goa, consider certain things. The architecture, landscaping, interior design, furnishings aspects need consideration from buyers before investing. Gratification with premium property for sale in Goa is enchanting. Overall structural aesthetic, surrounding beauty, and the interior design judge whether the property is worth purchasing or not. A breath-taking design is the result of many factors listed below. Adequate Interior, royal furnishings and appeal like Portuguese property is instilled in Horizon flats. Apartments in Goa to buy, with scenic beauty appeals buyers. Nobody can take their eyes off this piece of art. Modern Kitchen & Bath Features, with extravagantly furnished dining space, elegant kitchen and bath. 2 BHK apartments by Horizon possess all the necessary features. Luxurious Furniture, even the furnishings depict historical appeal in the most enthralling ways. 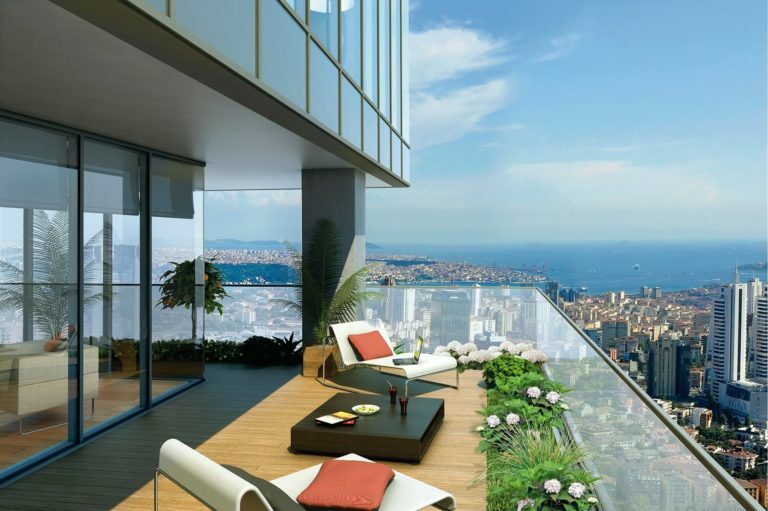 Premium property for sale can never be as good as the one by Horizon. Even if a flat possesses relevant features, deficiencies regarding location and inconsistencies related to services offered are inevitable with other flats. Amidst Goan delicacies, jaw-dropping landscapes, and idyllic crowd, flats are reliable. Every potential buyer searching property considers premium property for sale in Goa. Even 2 BHK apartments in Goa provide suitable security, eminent location and safety. With our supreme service, safety is a guarantee. Also, we choose the best locations for our buyers to permit their safety and closeness to basic services and facilities. By far the highly crucial aspect that governs the superiority of an apartment is the level of maintenance. This is what defines the luxurious flats by Horizon. If the hygiene and cleanliness isn’t at par with the required standards, all the other premier features fall to shambles. Horizon understands the need to keep 2 BHK Apartments in Goa for sale neat, clean and salubrious. No special standards to check the quality of maintenance has yet been laid down. But, Horizon takes the needful steps to render premium property for sale extremely hygienic. A fancy apartment is no longer classy if there are no modern facilities and trendy designs available. Even the expert staff to provide the same is crucial. In order to keep the 2 BHK Apartments for sale top-notch and luxurious, staff like maids and housekeepers, chefs as well as other requirements must be taken care of. Modern kitchen with astonishing furnishings and Portuguese style bath attracts everyone. Also, the large dining spaces, huge balcony to visualize landscapes come with Horizon apartments. Whether it’s a 2 BHK apartment or a 3 BHK one, fancy features are widely available. Commercial hubs and basic amenities are minutes away with Horizon Properties. Breath-taking beaches, ecstatic landscapes, crowded gardens make premium property for sale superior. Every buyer wishes to own a property in Goa. Amidst the tranquil beaches and peaceful environment, any property especially Horizon provides eminent flats for sale at affordable prices. Also, the company is linked with natural real estate construction practices. For every tree cut, a replacement two times higher is mandatory to replenish what has been taken from Mother Nature. 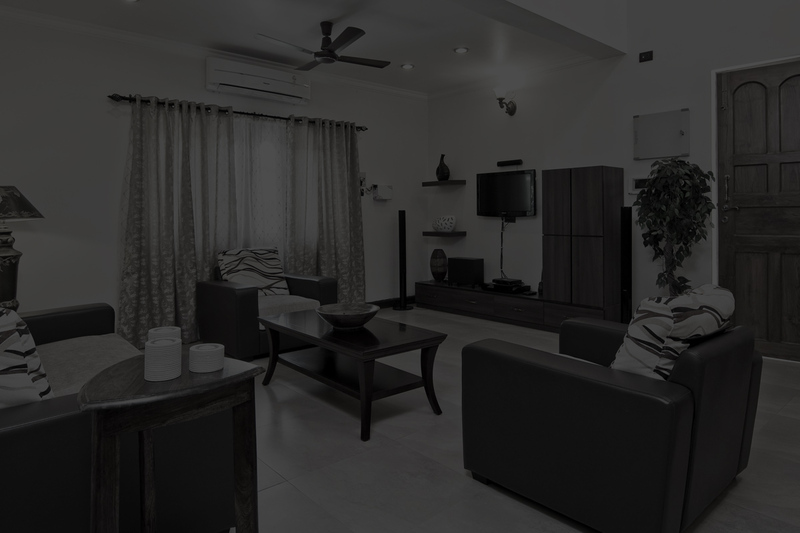 One of the important aspect of interior design trends in goa for luxury apartments in goa is safety and security. Whether it’s the matter of luxurious apartment or any real estate project, it all comes down to how secure the property actually is. 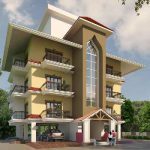 Apartments for sale in Goa are highly secure. Horizon takes necessary steps to ensure safety which is the company’s top priority. 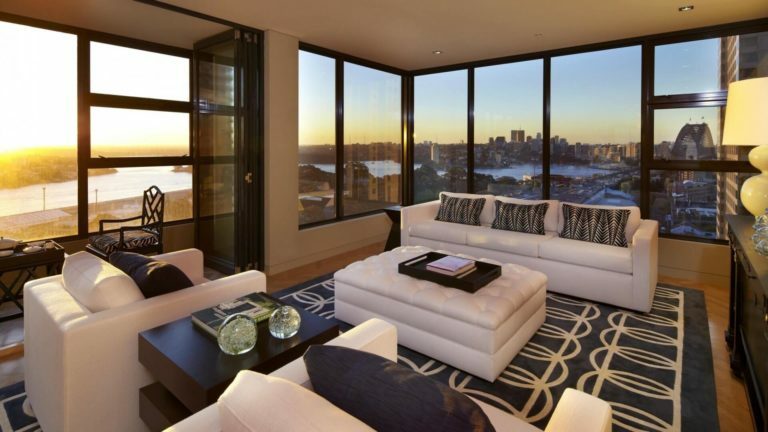 Overall, the horizon apartments are truly a delight for anybody looking for asset property with an enthralling quality. With our suitable flats for sale, conquer house dreams easily. Stay safe and sound with Horizon apartments for sale. Explore and experience latest Interior Design Trends of Luxury Apartments in Goa by Horizon, call for site visit. Don’t miss the golden chance to invest in real estate in goa. 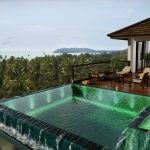 Previous Post Dream home in goa that you would love to own Next Post Affordable Luxury Apartments or Opulent Villas – Which One Should You Choose?